Thank you Auckland Art Gallery! Carolina had the opportunity to give a presentation at the Corsini Exhibition, Auckland Art Gallery on Sunday (5 November). 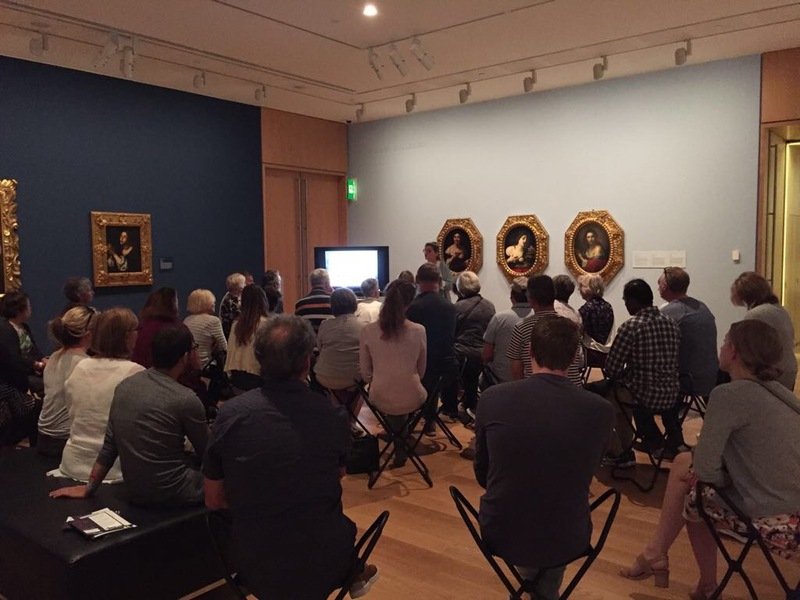 Her presentation discussed the intriguing events surrounding some of the works in The Corsini Collection and the extraordinary methods used by the Renaissance and Baroque artists to make their paint. Carolina also had the chance to talk about the ethics of art conservation and the very engaged audience asked many questions. How gratifying to see such a big crowd at this talk on a sunny Auckland day.